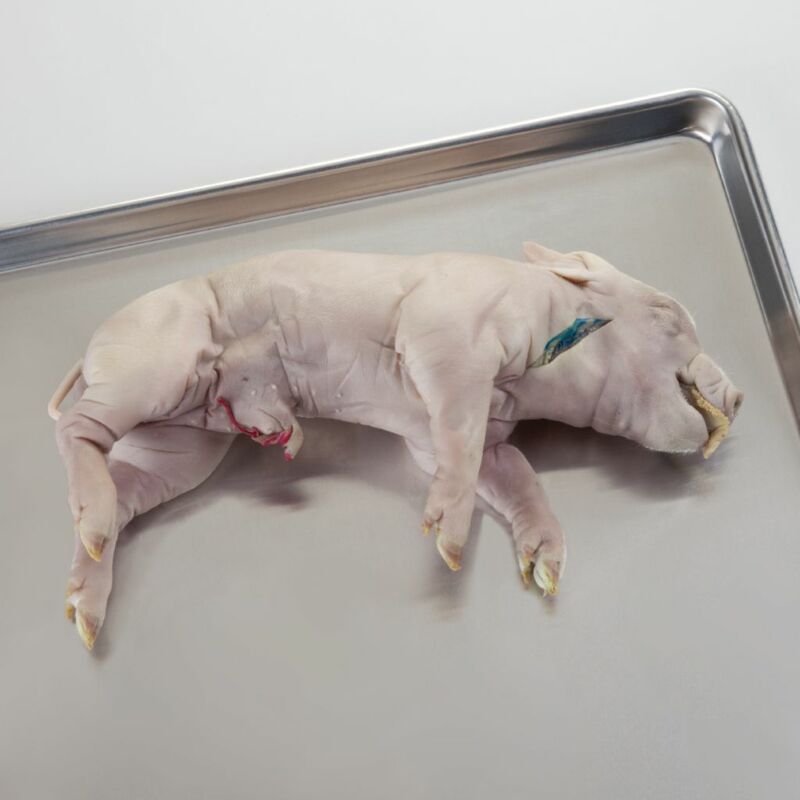 Formalin-preserved fetal pigs are available in vacuum packs or pails. Fetal pigs are a staple specimen for many classroom dissections. They come in a variety of sizes, injection types, and packing options to meet all of your dissection needs.